For the past few decades, researchers have been busy uncovering genetic variants associated with an increased risk of Alzheimer’s disease (AD) . But there’s still a lot to learn about the many biological mechanisms that underlie this devastating neurological condition that affects as many as 5 million Americans . As an example, an NIH-funded research team recently found that AD susceptibility may hinge not only upon which gene variants are present in a person’s DNA, but also how RNA messages encoded by the affected genes are altered to produce proteins . After studying brain tissue from more than 450 deceased older people, the researchers found that samples from those with AD contained many more unusual RNA messages than those without AD. Precision Medicine: Who Benefits from Aspirin to Prevent Colorectal Cancer? In recent years, scientific evidence has begun to accumulate that indicates taking aspirin or other non-steroidal anti-inflammatory drugs (NSAIDs) on a daily basis may lower the risk of developing colorectal cancer. Now, a new study provides more precise information on who might benefit from this particular prevention strategy, as well as who might not. Published in the journal JAMA, the latest work shows that, for the majority of people studied, regular use of aspirin or NSAIDs was associated with about a one-third lower risk of developing colorectal cancer. But the international research team, partly funded by NIH, also found that not all regular users of aspirin/NSAIDs reaped such benefits—about 9 percent experienced no reduction in colorectal cancer risk and 4 percent actually appeared to have an increased risk . Was this just coincidence, or might there be a biological explanation? 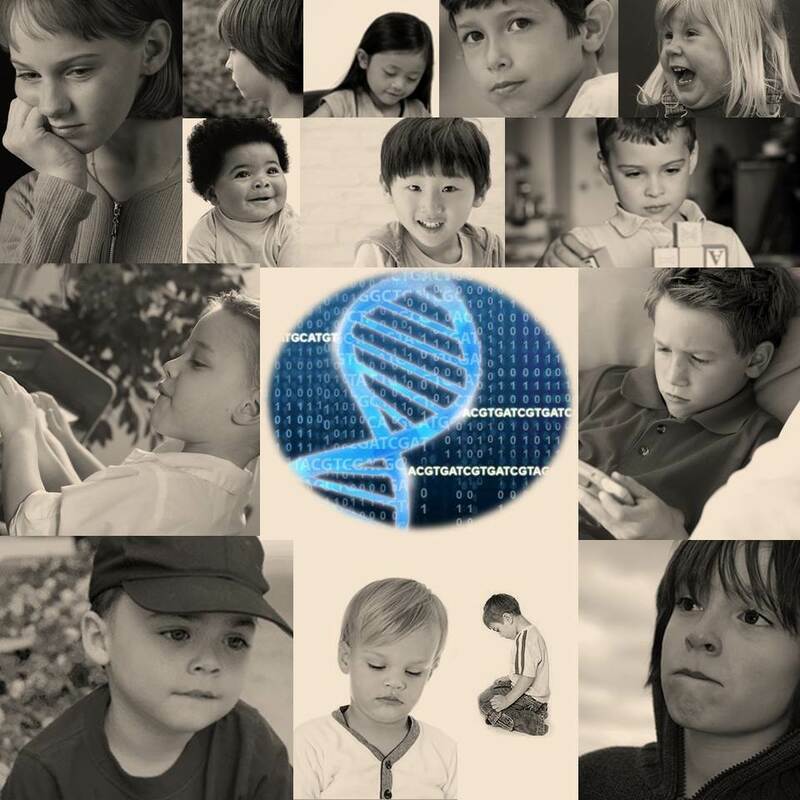 We know that a combination of genetic and environmental factors influence a child’s risk of autism spectrum disorder (ASD), which is a diverse group of developmental brain conditions that disrupt language, communication, and social interaction. Still, there remain a great many unknowns, including the crucial issues of what proportion of ASD risk is due to genes and what sorts of genes are involved. Answering such questions may hold the key to expanding our understanding of the disorder—and thereby to devising better ways to help the millions of Americans whose lives are touched by ASD . Last year, I shared how NIH-funded researchers had identified rare, spontaneous genetic mutations that appear to play a role in causing ASD. Now, there’s additional news to report. In the largest study of its kind to date, an international team supported by NIH recently discovered that common, inherited genetic variants, acting in tandem with each other or with rarer variants, can also set the stage for ASD—accounting for nearly half of the risk for what’s called “strictly defined autism,” the full-blown manifestation of the disorder. And, when the effects of both rare and common genetic variants are tallied up, we can now trace about 50 to 60 percent of the risk of strictly defined autism to genetic factors.